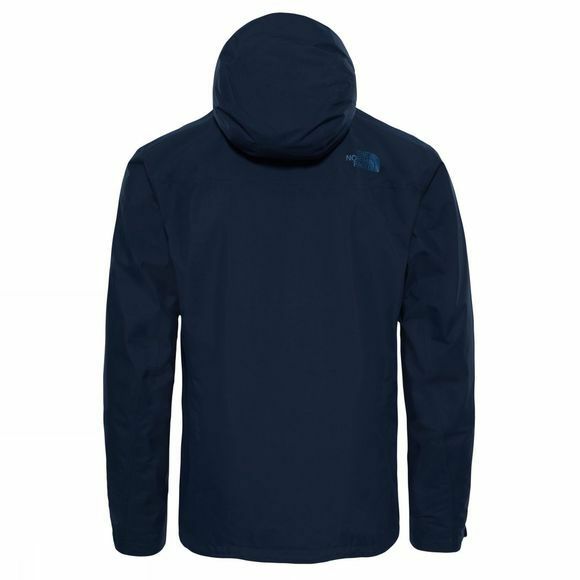 The Men's Dryzzle Jacket from The North Face is a lightweight waterproof jacket that offers excellent protection from the elements. Made with Gore-Tex Paclite it is highly breathable as well as waterproof and can be packed down small when the weather becomes finer. 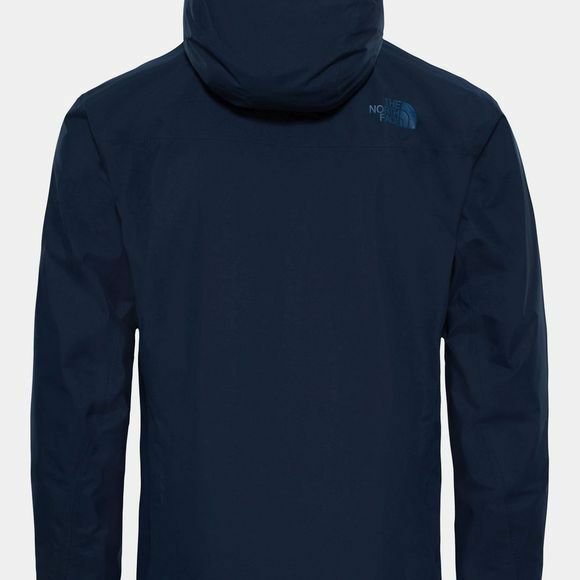 It has a fully adjustable hood and a full length zip that is covered with a storm flap to ensure the weather stays on the outside. There are two zipped hand pockets for stashing essentials securely while a smaller zipped chest pocket is perhaps more suited to a compass.